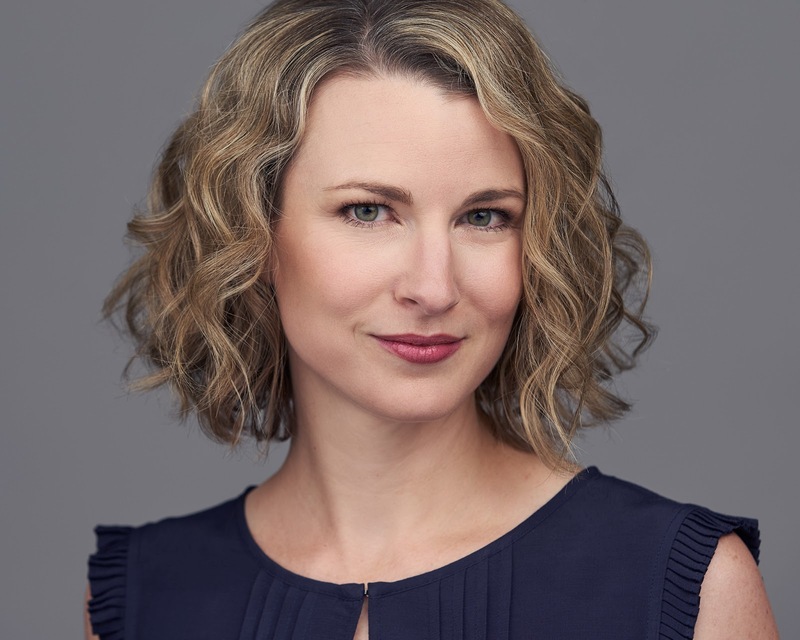 We are continuing our series of posts by Beth Guadagni, who shares the strategies she uses in her Colorado classroom. Today, she looks at how she uses interleaving to help students maintain math mastery. To help students retain math procedures they’ve already learned. I put together review sheets that students complete a few times a week. A simpler approach would be to flip backward in a textbook, choose a few pages at random, and do a problem from each section. Note that students should have a way to check their answers* if they’re going to tackle this independently. Like many students, my group generally does a good job of performing newly learned procedures once they’ve had some practice. Performing that procedure a few weeks or months down the road is a different story. To combat this, I use interleaving, one of Dr. Yellin’s most useful and widely applicable strategies. One thing we know about memory is that we’re able to store a lot more things than we’re able to find easily, rather like a very large, disorganized closet. Brains are good at keeping thought processes efficient, and so information that we have to access often is stored in a place that makes it easier to find. Information we don’t need often, however, takes a lot longer to find, and sometimes we can’t find it at all. 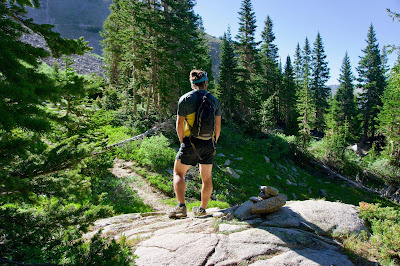 Here in Colorado, my students spend a lot of time enjoying the outdoors, so I use a trail analogy to explain this to them. A pathway that is traveled often is well worn, making easy to find and follow. You can hike faster along a trail that’s been traveled a lot, just like one’s brain can quickly find information that has to be accessed frequently. A less popular trail, though, like a seldom-referenced memory, is much more challenging. You might lose it altogether, and if you can follow it, your progress is going to be slowed by rocks and overgrown plants. Back to math: Constantly circling back to concepts we covered earlier in the year causes my students continually access procedures they’ve stored in their long-term memories, communicating to their brains that this information is important and so the pathways to it need to be efficient. My students complete only a problem or two from each past unit of study at a time, and we spend only five to ten minutes reviewing every few days. This small investment pays off in a big way, though; when I graded their math finals at the end of the last semester, I was pleased to see that they recalled concepts from August just as well as the ones they’d learned in mid-December. 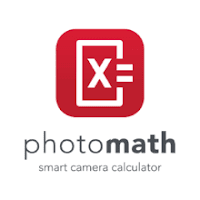 *See our previous post on Photomath, a free app that uses smartphone cameras to scan and solve math problems. We often get questions from parents that send us back to our blog to see what we have written about a particular subject. Sharing the link to a blog will often help a student or family who has questions about a particular topic that we have discussed - and written information that can be reviewed and even printed can be particularly helpful. Such is the case with the issue of assistive technology (AT). In response to a question from a New York City mom, we took a look back at our past posts on this subject -- and found a wealth of information that we hope you might also find helpful. As we hope our readers know, our blog has a "search" feature that lets you find posts by topics, key words, or even the date posted. It's a quick way to check on any subject about which you may have questions. There is a simple video that explains the basics of AT with information about finding out about how to locate AT resources throughout the U.S.
Our posts about various aspects of AT go all the way back to 2012, so some of the tech we discuss as "new" may not be so new anymore. But we think that you will find these posts a useful starting point for understanding what AT is, how it works, and how it can help you or your student with specific issues. In a post from 2017 we review a number of excellent AT tools for managing dyslexia. Finally, there is a helpful blog post from earlier this year on the InsideSchools blog about high tech tools for students with a variety of disabilities and the New York City Department of Education has a web page with information about the nuts and bolts of getting appropriate technology for students with disabilities in New York City. A new series of books, Having Fun with Music - The Young Child's Piano Book is a wonderful and creative way to introduce young children to the joys of music. The first and second volumes of this series are now available and the third book is due out this summer. 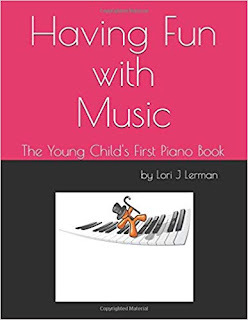 The books were written by Lori J. Lerman, who has taught voice and piano to children and adults for over 30 years, along with other accomplishments too numerous to mention. Your blogger has been friends with the author since seventh grade and can attest to her deep love of and experience with teaching music. Each book incorporates teacher's notes, explaining the concept behind the lesson, how to use the lesson, and additional activities to extend what is being taught. The books are designed for children from kindergarten through third grade, but can be used for younger children who show an interest in piano or older children with little or no musical background. 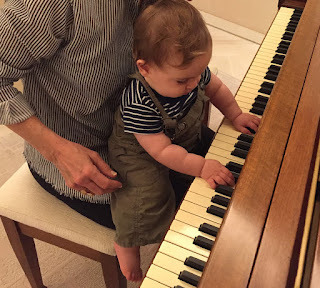 In a few years, this baby will be ready to learn piano with this excellent series. When I asked Lori why she wrote this series, she explained, "My Master’s degree is in Reading and Language Education, so I’ve always been particularly interested in the connection between learning language and learning music. Young children learn language in well-known stages. First they learn to understand speech, then they learn to speak themselves. Eventually, once they're fluent in spoken language, they learn to understand it in written form. Music is a language, and it should be taught to young beginners in the same series of steps. It would be ridiculous to teach children to read and write before they know how to talk, and it’s just as silly to teach them to read music before they actually understand what it means. "I’m writing the Having Fun with Music series to try to incorporate what we know about language into the process of learning music, using the same series of steps. The early activities use listening, singing, movement, and keyboard improvisation to create “fluency” in the language of music. Once this process has gotten started, the child then begins to learn written notation as a way to take the sounds they already recognize and understand, and recreate them on paper. "The most important part of the series, I think, is that its main goal is to make piano lessons enjoyable for young children. Every lesson has instructions for parents and teachers on the facing page, including suggestions for optional activities and ideas for using a floor keyboard or incorporating movement. Songs are introduced through singing and games before the child is asked to play them. The parent or teacher is urged to use whatever ideas and suggestions seem appropriate for their own child and to spend as much or as little time on each activity as their individual child seems to prefer. Since young children love repetition and need to repeat skills they have mastered, reviewing activities already completed is greatly encouraged. Rather than progress quickly through the book and then move on to the next, children can spend as much time as they like repeating and enjoying their favorite songs and games." Parents sometimes ask how they can learn about special education law, to help them advocate for their own child or to help other parents who need guidance. A terrific opportunity to learn about special education advocacy has just been announced by COPAA - the Council of Parent Attorney's and Advocates, a dedicated group that includes both attorneys and non-attorney advocates. Registration begins this coming Friday, April 5th, for COPAA’s Special Education Advocate Training (SEAT) 1.0 – Beginning Advocacy. This annual program is the first module in a a several part training that can lead to a competency as a special education advocate. You can go to the COPAA website to learn more about the role of advocates in the special education process and how the COPAA SEAT training works. There is also information on other organizations involved in training advocates. Information on dates, fees, additional training programs, and COPAA membership (although membership is not required to participate in these trainings) is also available on the COPAA site. This course is expected to fill quickly, so don't delay in signing up if you are interested.